July 2011 | Shirdi Sai Baba Stories in Tamil. 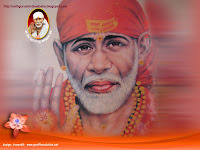 Gurupurnima Sai Baba Wallpaper For Free Download. 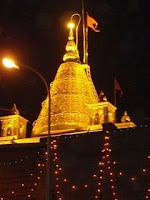 Sai Baba's Assurance-Experience of a Sai Devotee. Shirdi Sai Baba's Grace-Experience Of Sai Devotees-Part 14.